Monolith Soft unveils its first Switch title. 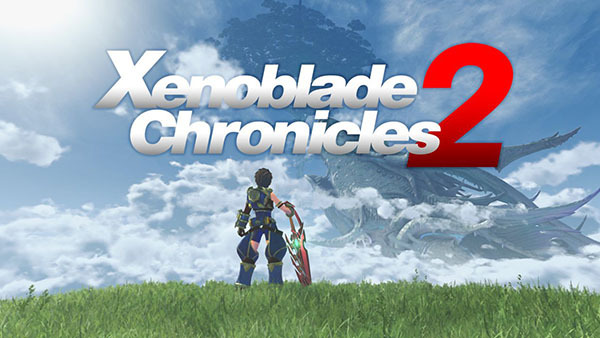 Monolith Soft has announced Xenoblade Chronicles 2 for Switch. It is due out in 2017.